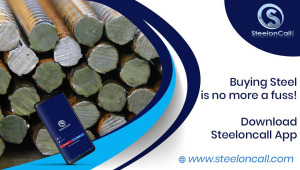 SteelonCall is the largest steel trading e-commerce space in India, breaking the traditional way of buying and selling steel products. 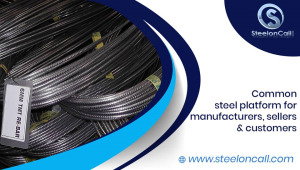 It is a marketplace of buying or selling multiple brands and grades of steel, by connecting manufacturers, sellers & customers on a common online platform. We have entire range of steel product with us.